We are doing it for the twelfth time. Sometimes magic happens, sometimes people learn a new skill, sometimes we become smarter because we know one more way how not to do things. We always have lots of interesting projects. Hack Week is an amazing experience. You actually can join. I'm part of the organization team again, providing the environment where our engineers can be creative, productive, have fun, and learn. If I find some time to work on my own project I will tackle the one I worked on last Hack Week already, Project MySelf. 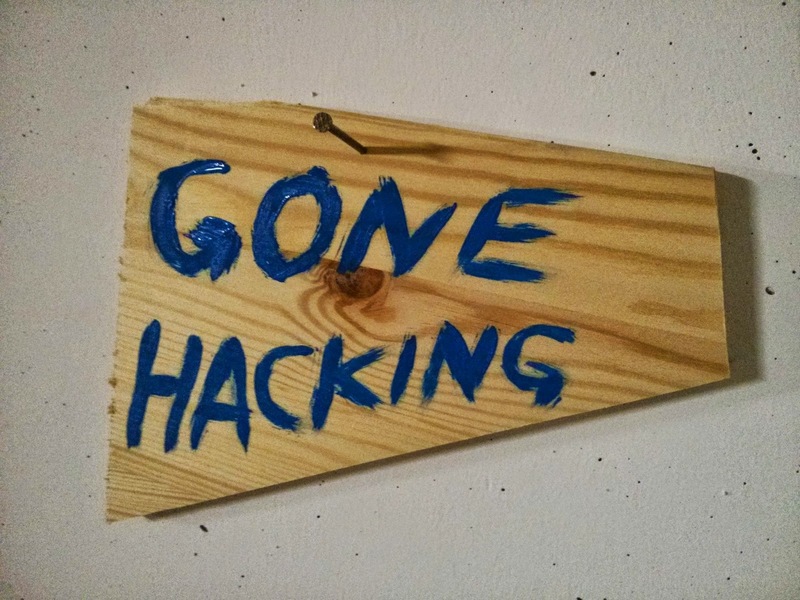 I'm gone hacking now. See you next week.